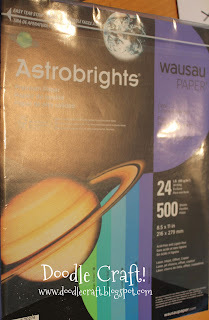 I have had reams of colored paper for years. out to be just the thing! 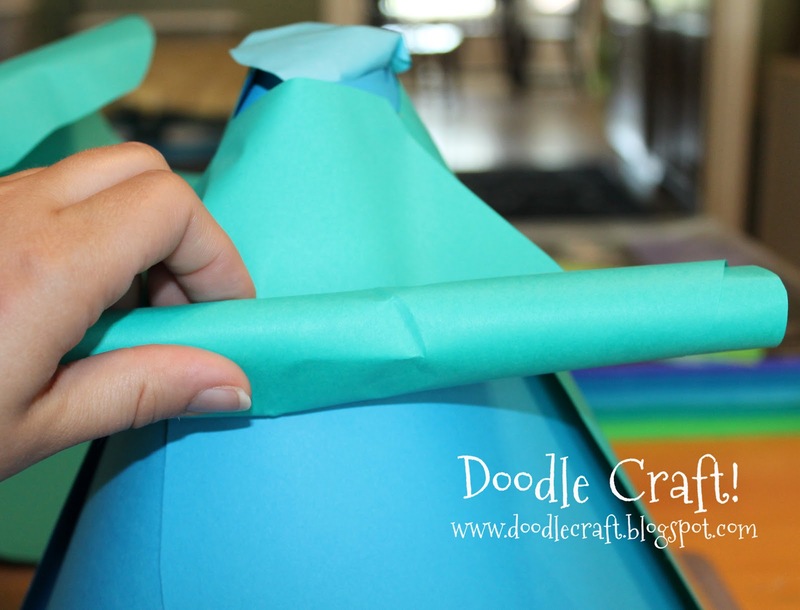 this is a breeze...but bigger! 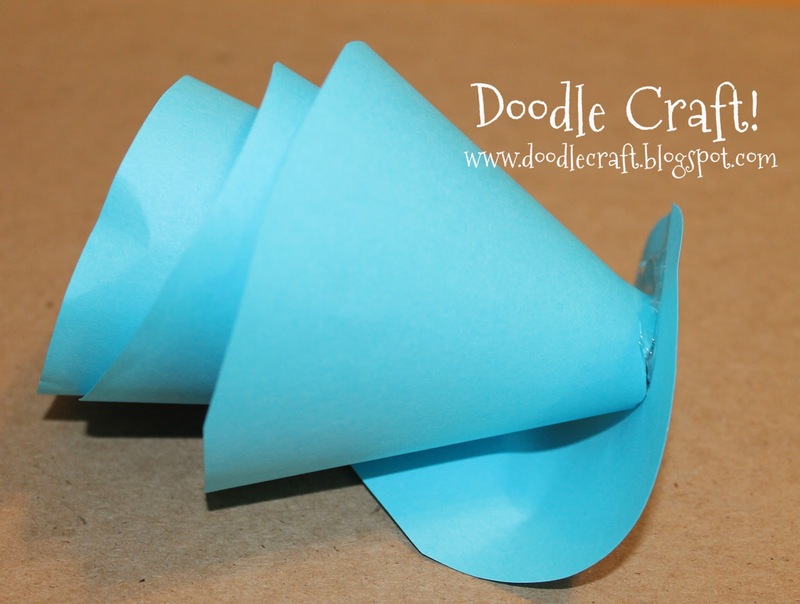 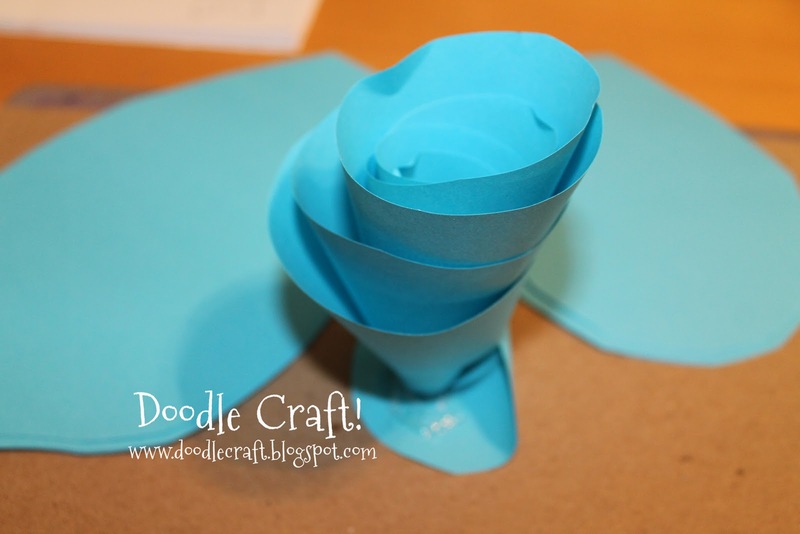 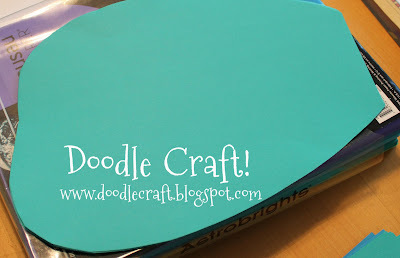 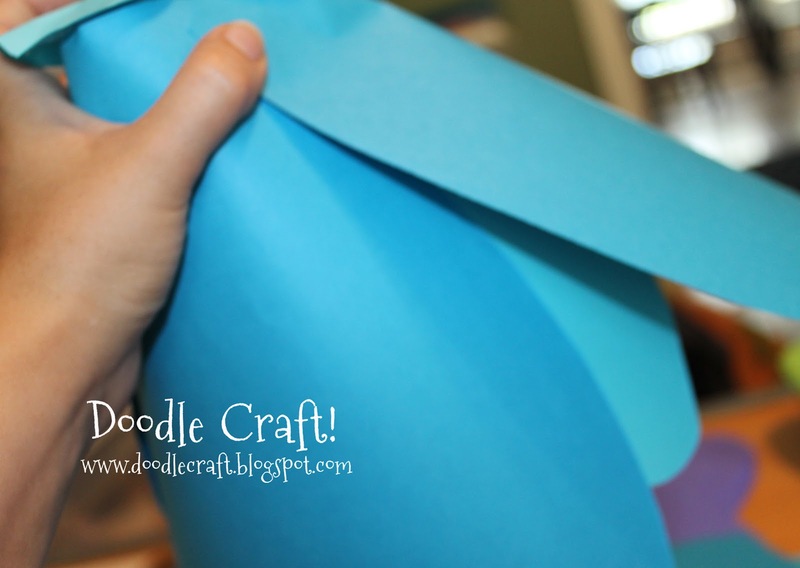 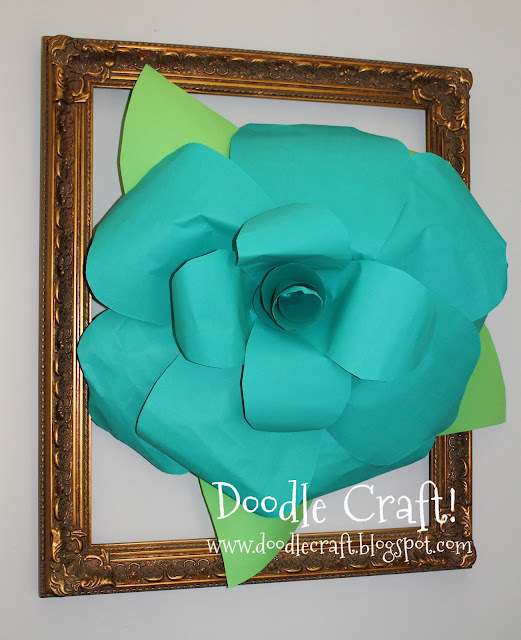 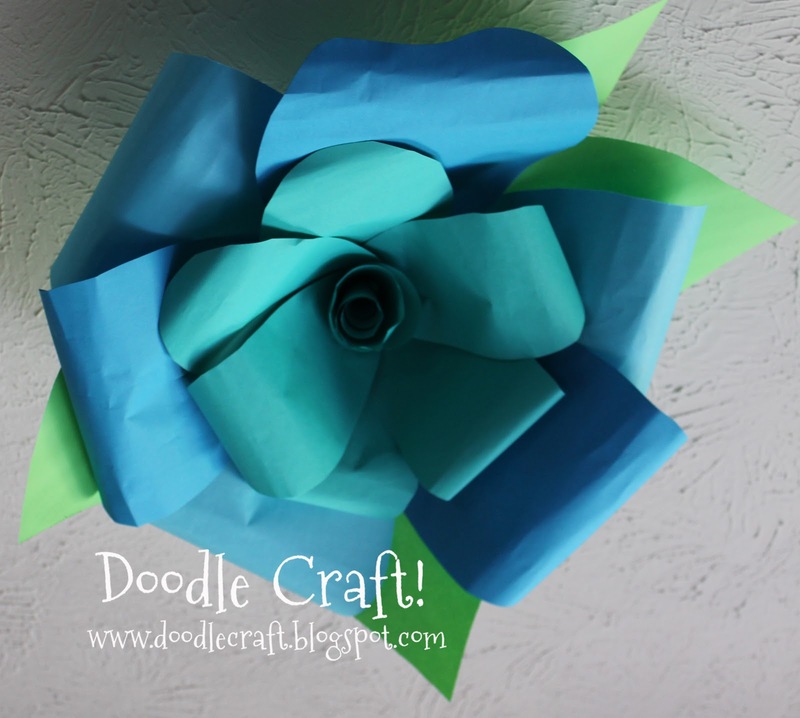 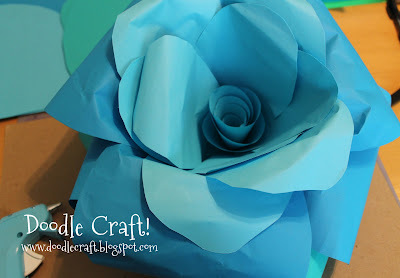 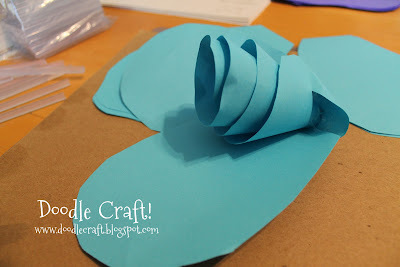 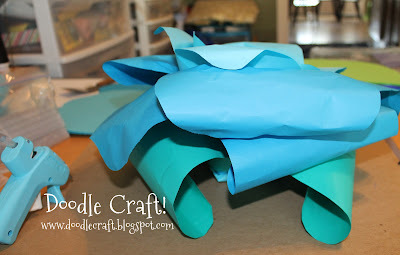 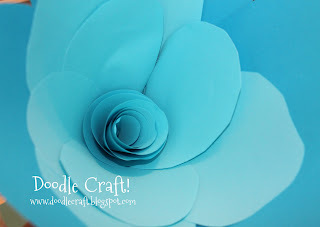 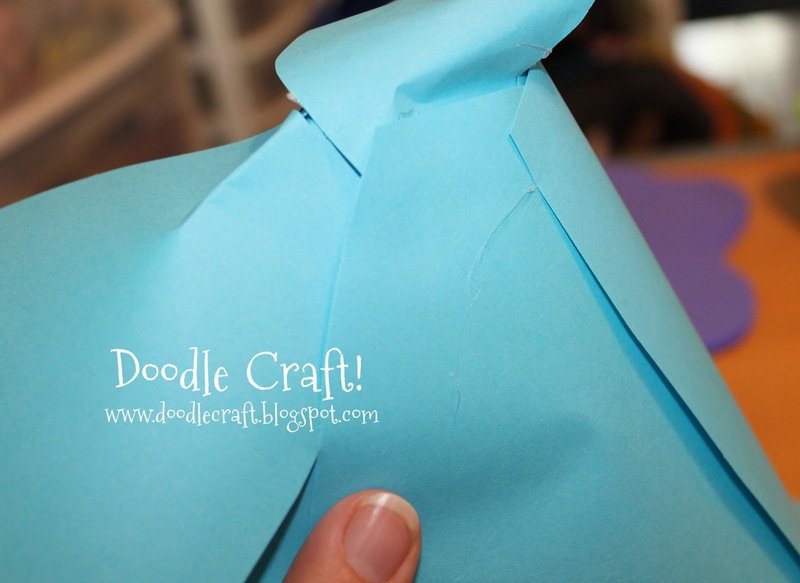 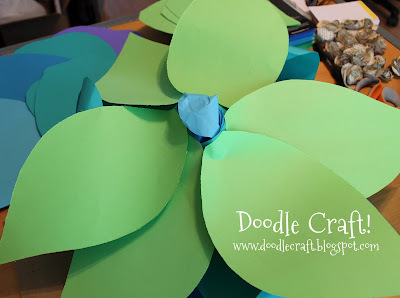 If you've never made a rosette...check out this. I bet you'll be a pro after 1 or 2! 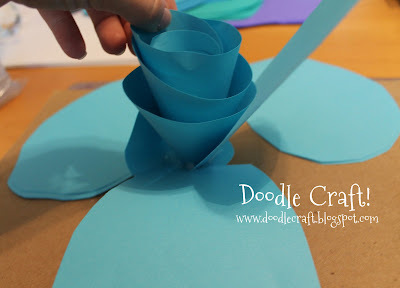 them into rough petal shapes. 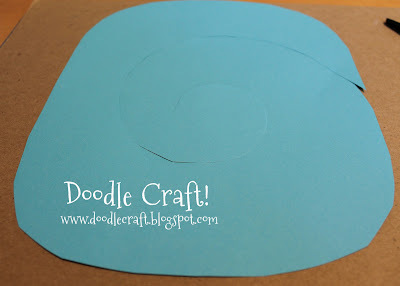 and then cut in a spiral, leaving the edges about 1 1/2 to 2 " wide. Hot gluing periodically--to make a spiraled little bud. Hot glued it into place on the circular base that remained. 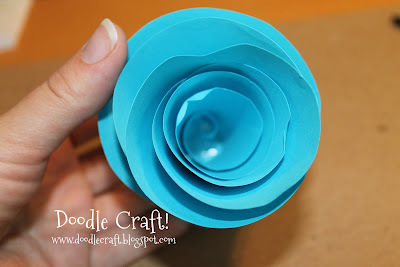 I began gluing them on the bud. 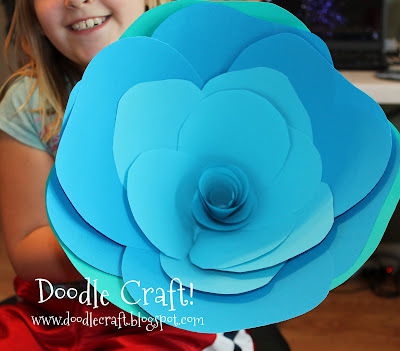 Glued larger and larger petals on until it "looked" right. 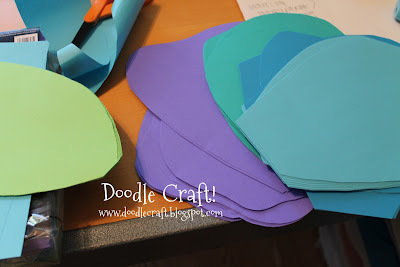 Crafts are an 'eyeballing it' game. 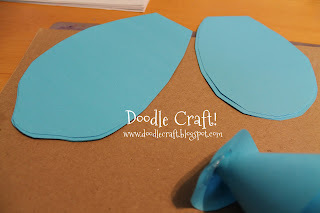 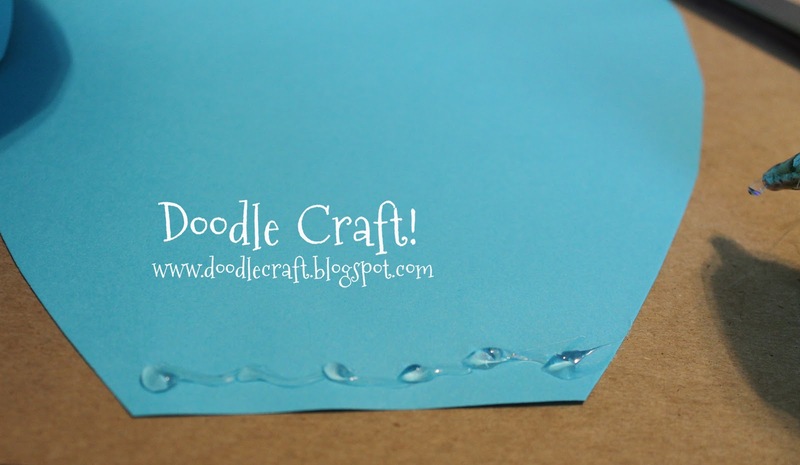 No glue here, they will just make a natural curl and relax. 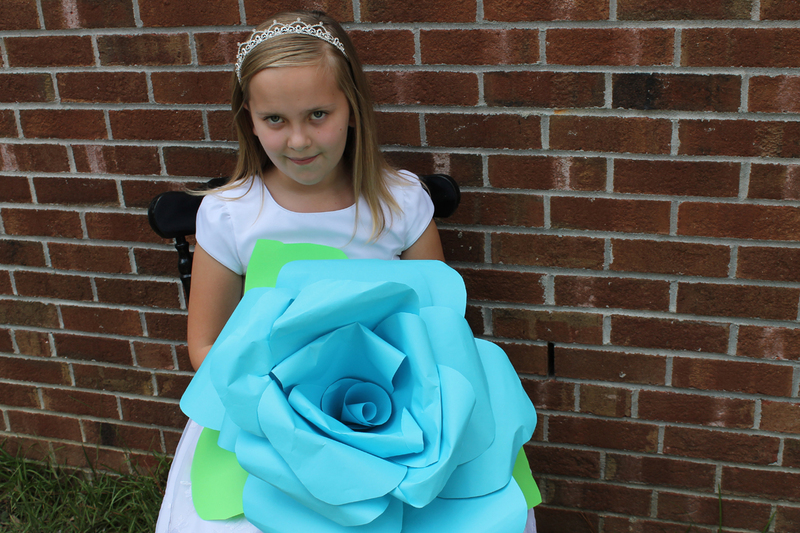 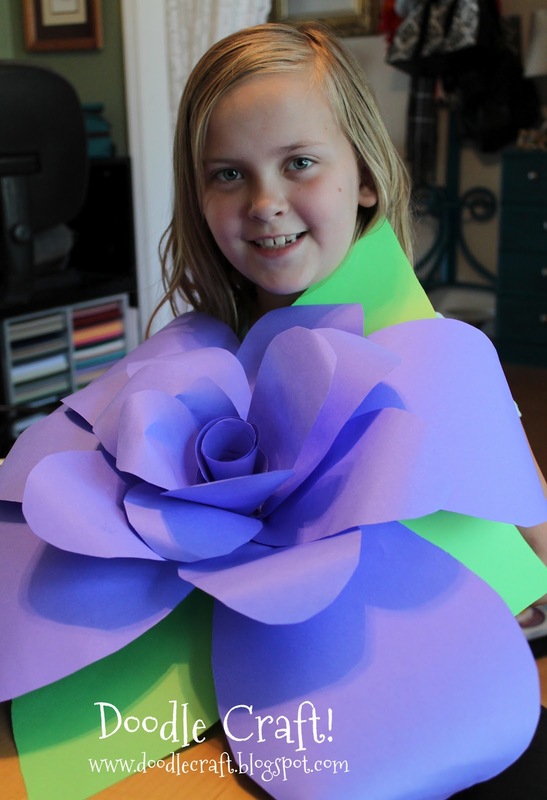 Gigantic, ginormous, wonderful paper flowers! 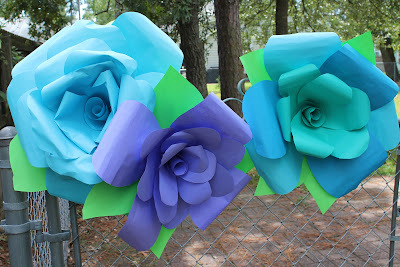 I won the Astrobright Paper Flower Contest with these!